Science and the Bible agree. 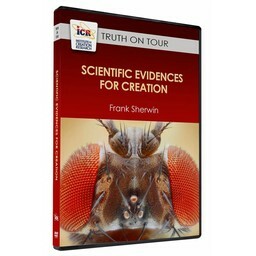 Frank Sherwin tells us how in this 5-part audio series on the scientific evidence for creation. 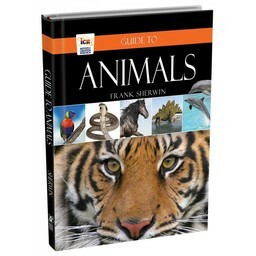 Frank explores the marvels of design, buried clues from the past, and the myth of human evolution. Science and the Bible agree. 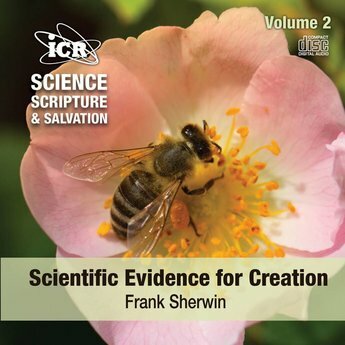 ICR zoologist and Research Associate Frank Sherwin tells us how in this 5-part audio series on the scientific evidence for creation. From submicronic machines to the mighty oceans, Frank explores the marvels of design, buried clues from the past, and the myth of human evolution. 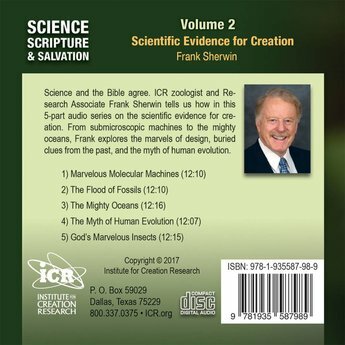 If you prefer, this resource, Science, Scripture, and Salvation Vol 2, is also available in digital form and can be downloaded now.